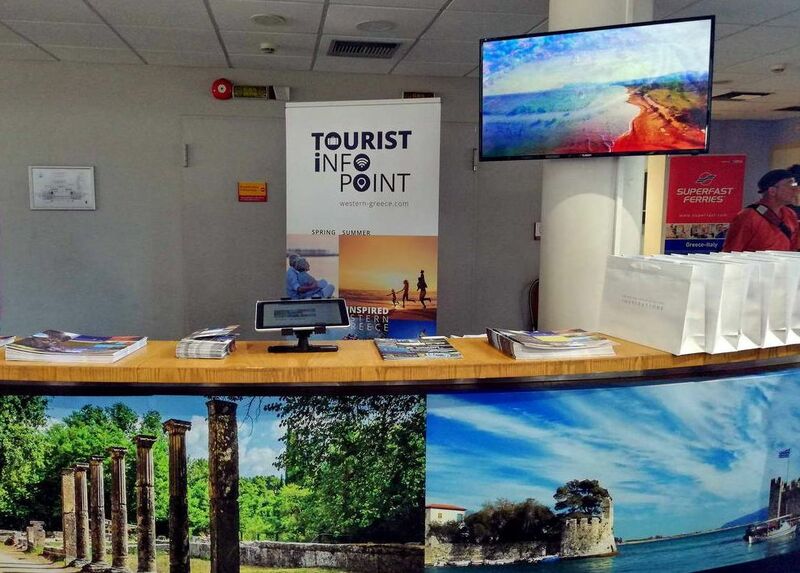 In its aim to facilitate visitors and further boost promotional actions, the Region of Western Greece on Wednesday will inaugurate its third tourist info point. 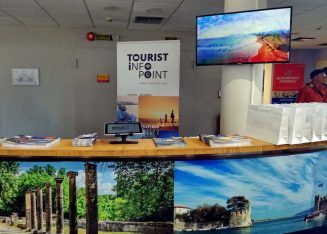 The region’s latest information desk for tourists, which will open in cooperation with the Municipality of Andravida – Kyllini, will operate at the port of Kyllini in Ilia. It follows the opening of the tourist info points in Patra in May and Araxos Airport in early August. 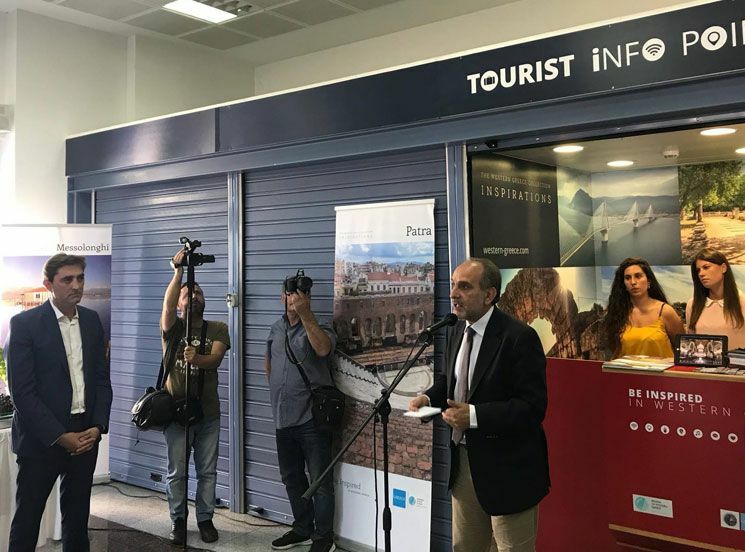 “Tourism has a particular developmental interest for the Region of Western Greece, so we are stepping up our actions,” Prefect of Western Greece Apostolos Katsifaras had said while inaugurating the info point at Araxos Airport. “In cooperation with stakeholders, we are carrying out a comprehensive plan that seems to have substantial results,” he added. The region’s info points have a rich collection of printed and audiovisual material, available in many languages, with information on all the sites and points of interest of the three regional units of Aitoloakarnania, Achaia and Ilia. 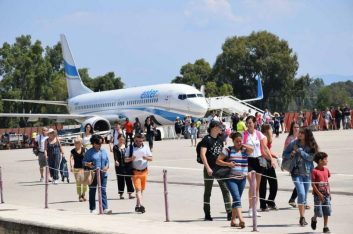 Focusing on arrivals at Araxos Airport, Katsifaras said that an increase in tourist traffic is expected to peak in August. “In this context, we strive to provide visitors with the fullest possible information to get to know our ‘treasures’ better,” the prefect said. According to data provided by Araxos Airport, passenger traffic increased by 20 percent from the beginning of the year until July 31. Specifically, the airport welcomed 90,710 passengers, against 75,753 during the same period in 2017. According to an announcement, two more tourist info points are expected to operate this year in the region; one at the port of Katakolo and one at the airport in Aktion.